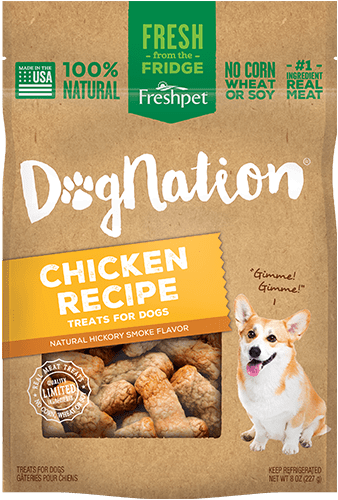 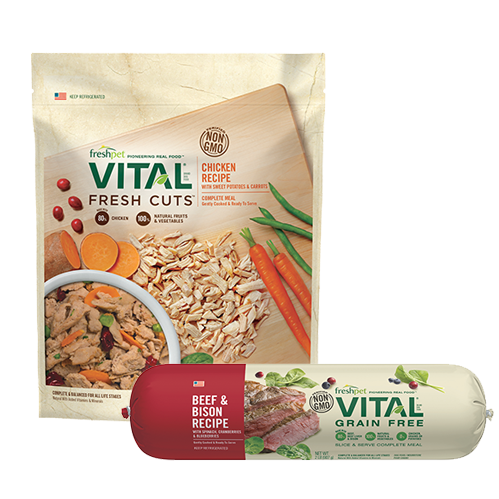 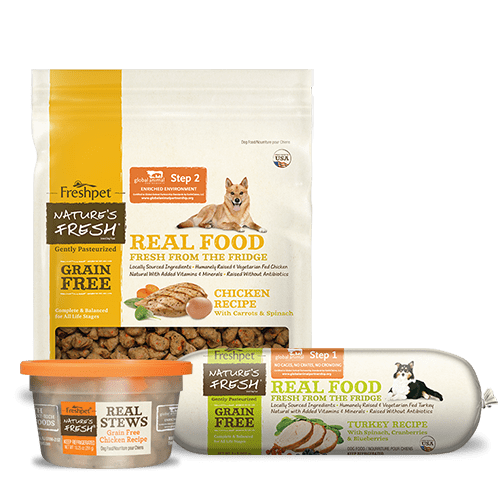 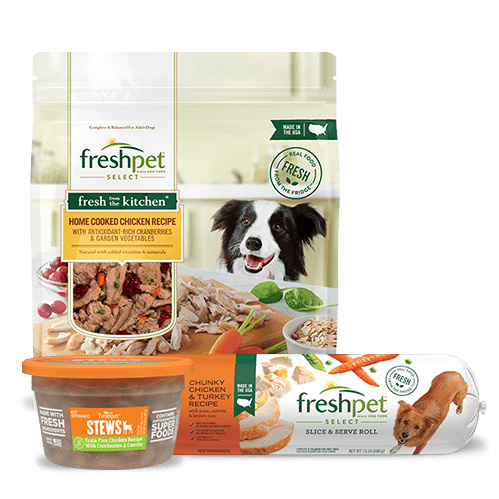 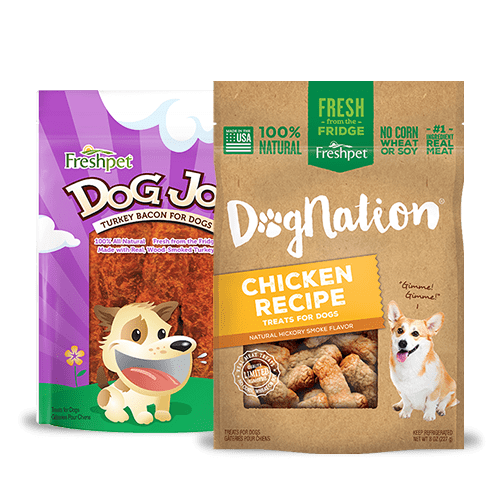 I mix Freshpet with their dry dog food. 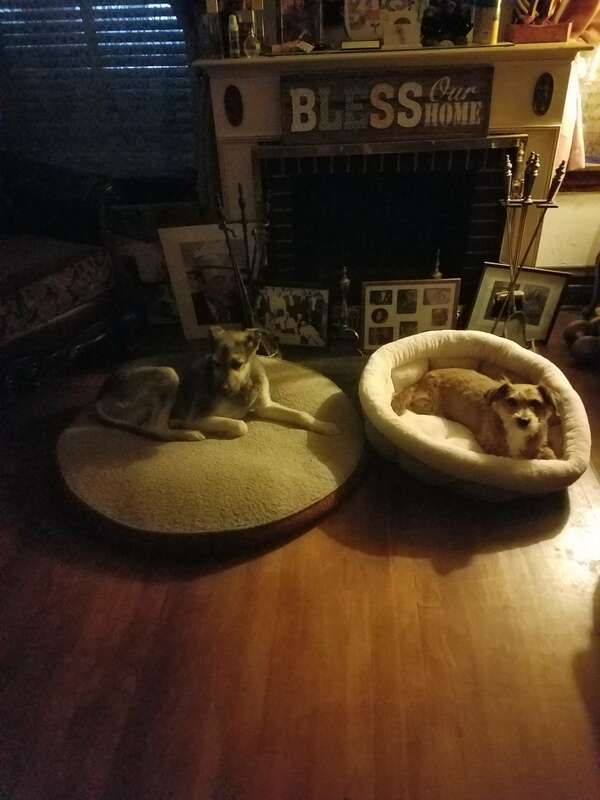 3 minutes later it’s all gone!. 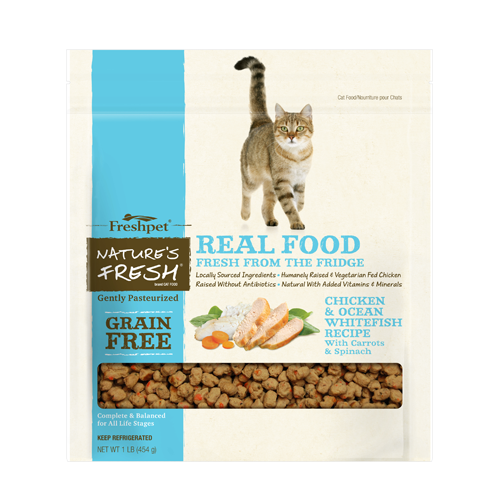 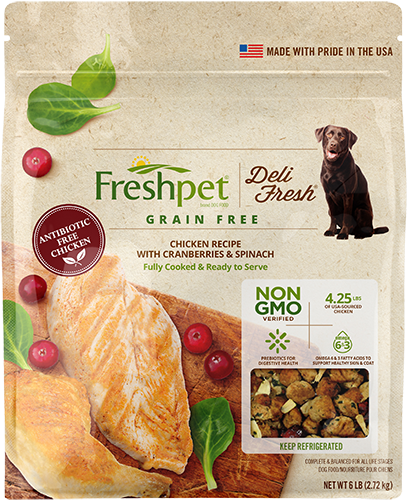 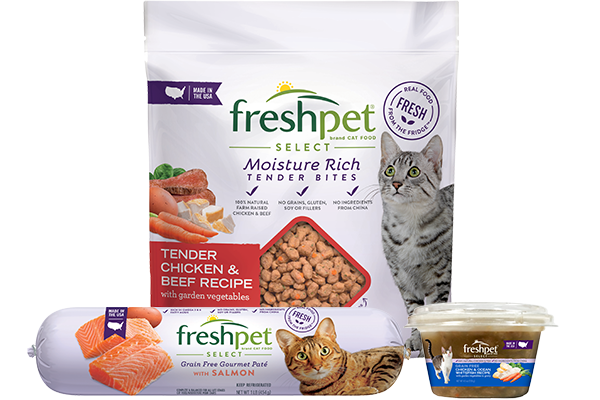 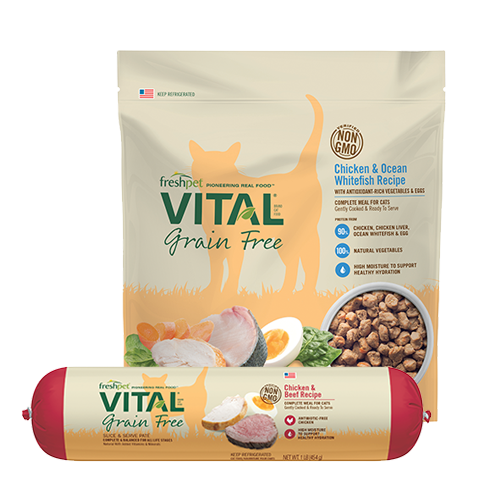 This household must have Freshpet because they won’t eat anything else!